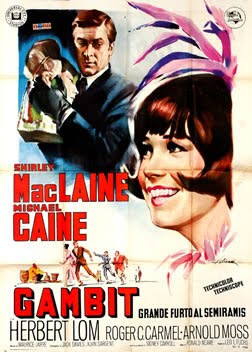 Cameron Diaz will join Colin Firth for 'Gambit', the remake of the 1966 crime caper that starred Shirley MacLaine and Michael Caine. The new version is to be directed by Michael Hoffman with a script from Joel and Ethan Coen. Colin Firth is set to be English cat burglar Harry Dean, with Diaz as the Nicole Chang role. 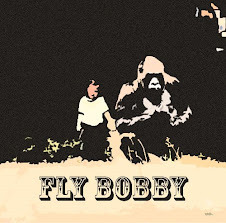 In the original, the role was that of a Eurasian dancer played by Shirley MacLaine, but the new version of the character is said to be a "Texas steer roper." Cockney cat burglar Harry Dean and exotic Hong Kong showgirl Nicole Chang are seen executing a masterfully planned robbery of a priceless antiquity owned by Mr. Shahbandar, the world's richest man. However, it turns out that this foolproof scheme is only in Harry's head for now, still in the planning stage. When he and Nicole set out to pull off the actual heist, everything that possibly could go wrong does indeed go wrong.